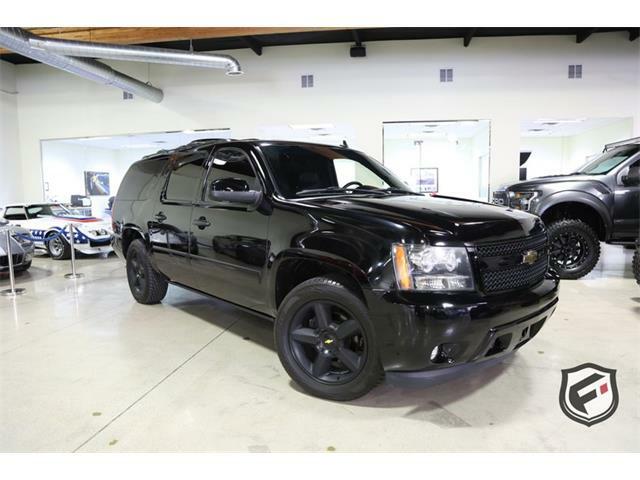 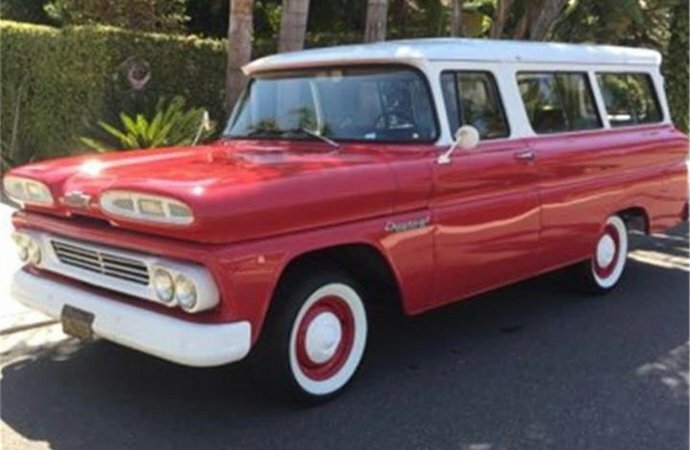 Some families opt for Chevrolet Suburbans as more children are added. 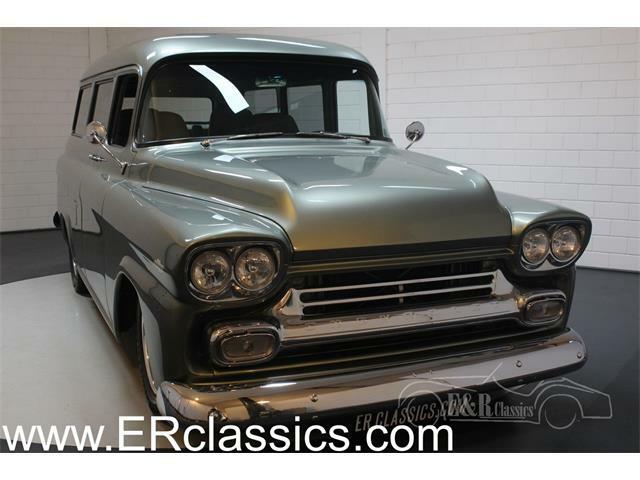 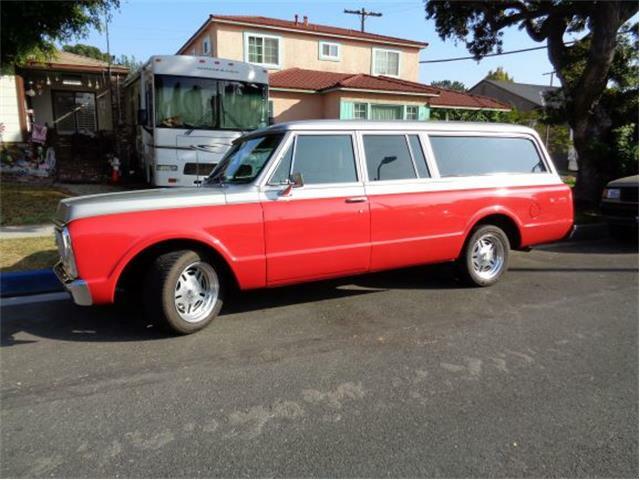 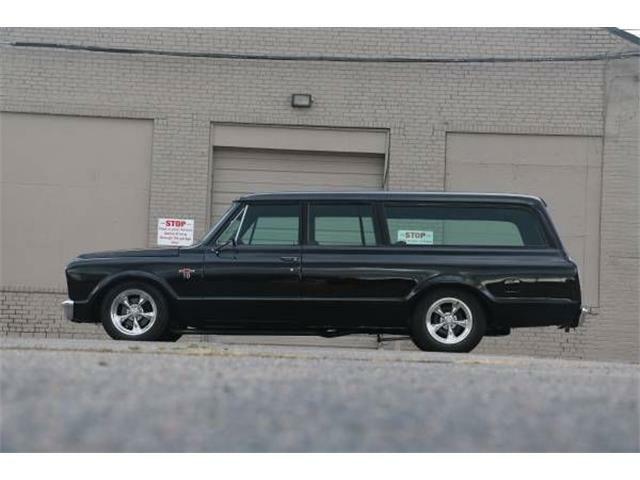 But in the case of the Pick of the Day, this 1960 Chevrolet Suburban is being sold because of family growth. 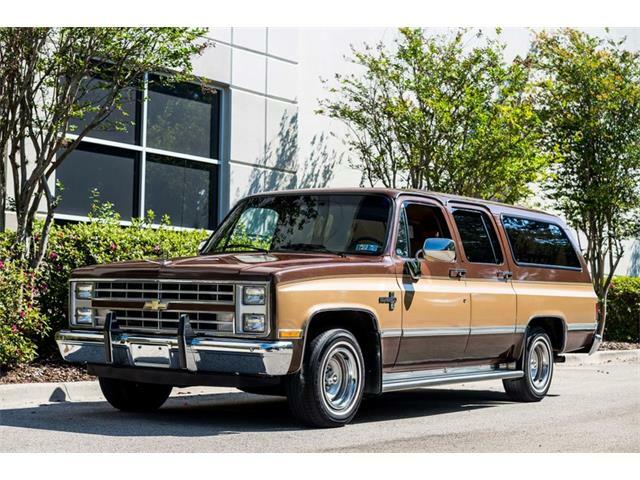 You might wonder why a vintage Suburban isn’t large enough for a family. 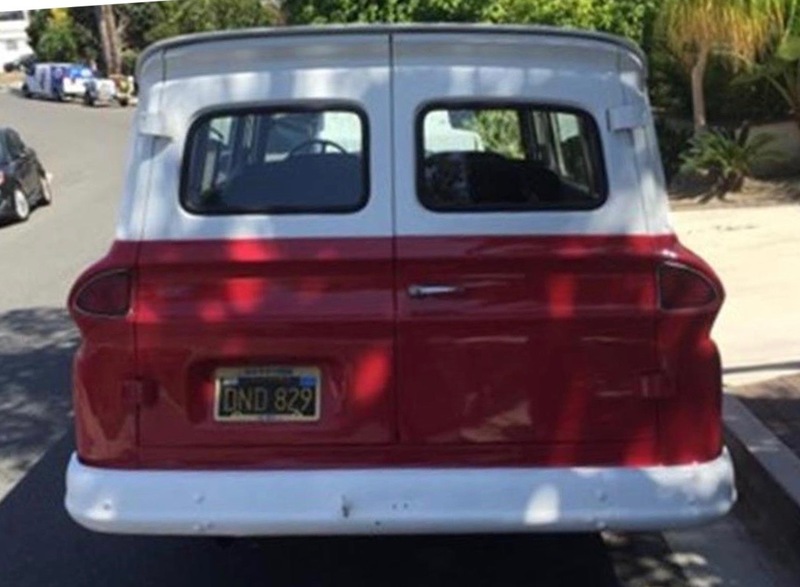 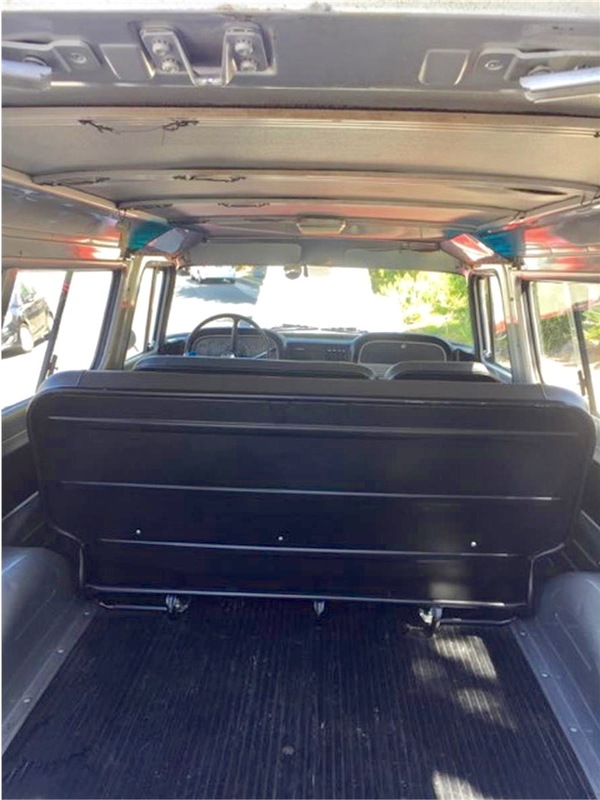 But remember, these were 2-door vehicles, and this one has had its the reupholstered rear seat moved to the center position, with the fold-down front passenger seat providing egress. 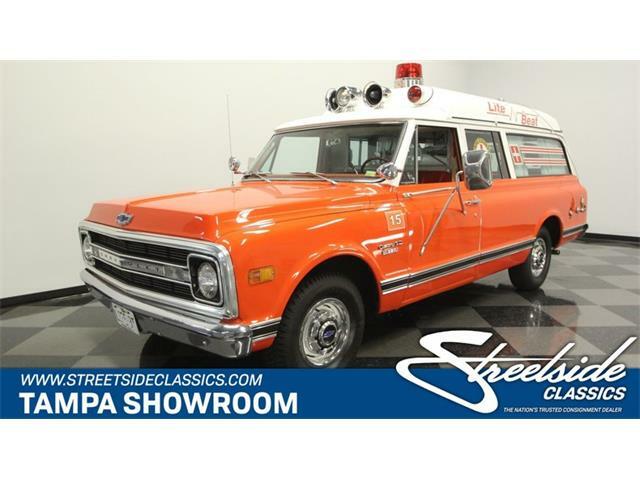 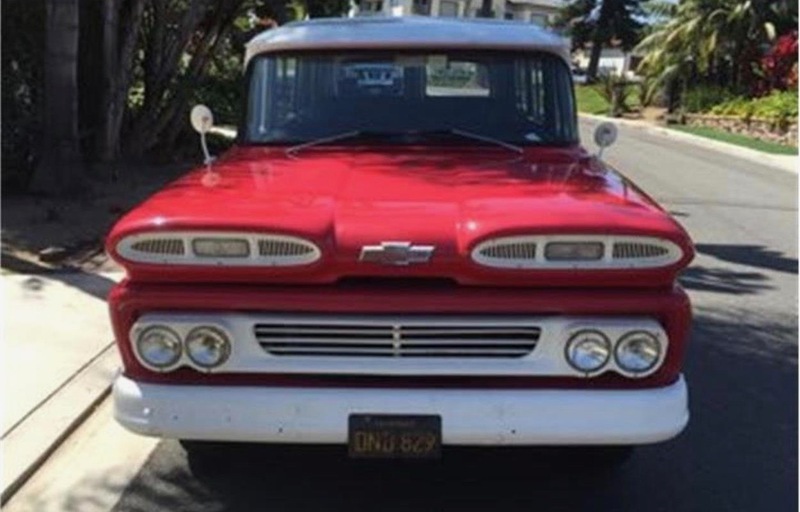 The truck has its stock 235cid inline 6-cylinder engine linked to a stock 3-speed column-shifted manual transmission, the seller reports, adding that the engine was rebuilt less than six months ago and has been driven only 4,000 miles since (the car is the seller’s daily driver). 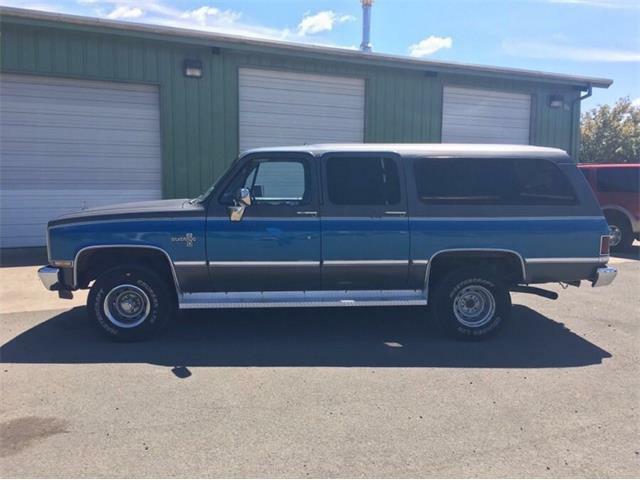 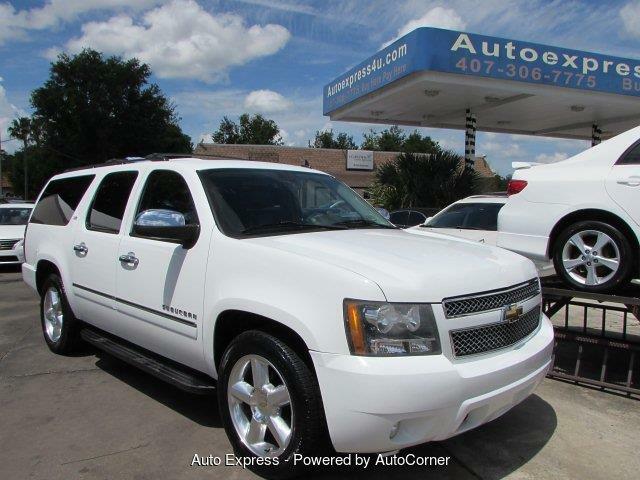 “The truck runs, drives, shifts, and stops great!” the seller adds. 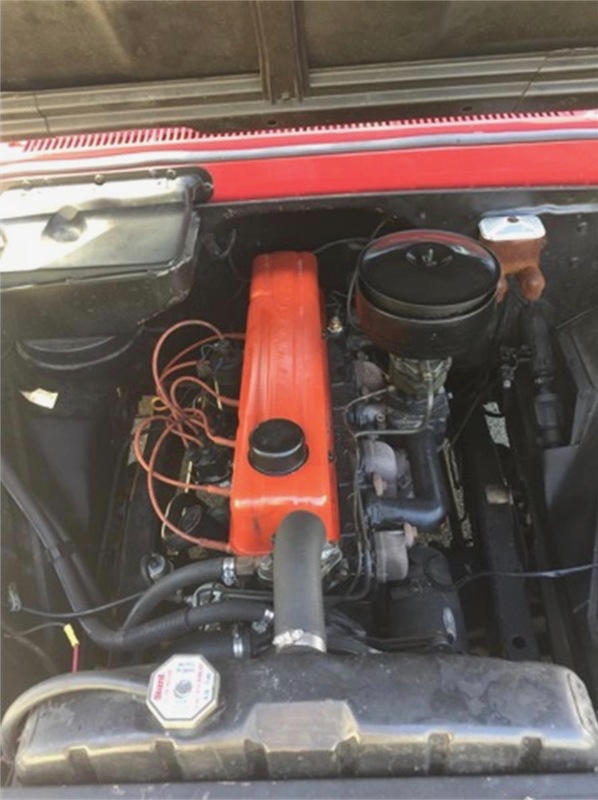 There is a “small slow leak” of gear oil in the rear end, which the seller says just needs a top off about three times a year. 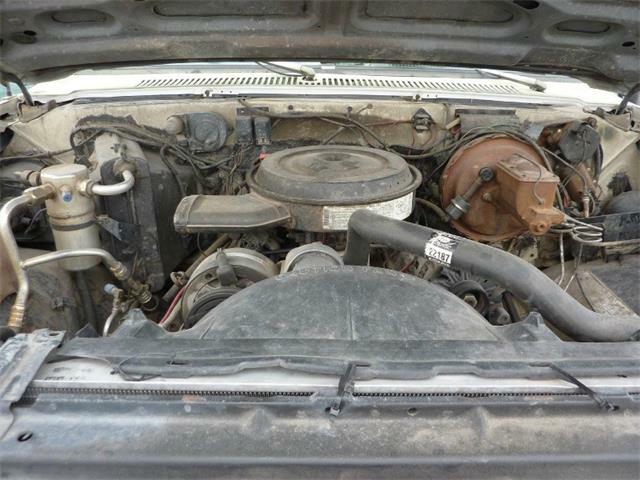 The seller also reports that a part is needed so the horn functions and so the turn-signal relay functions. 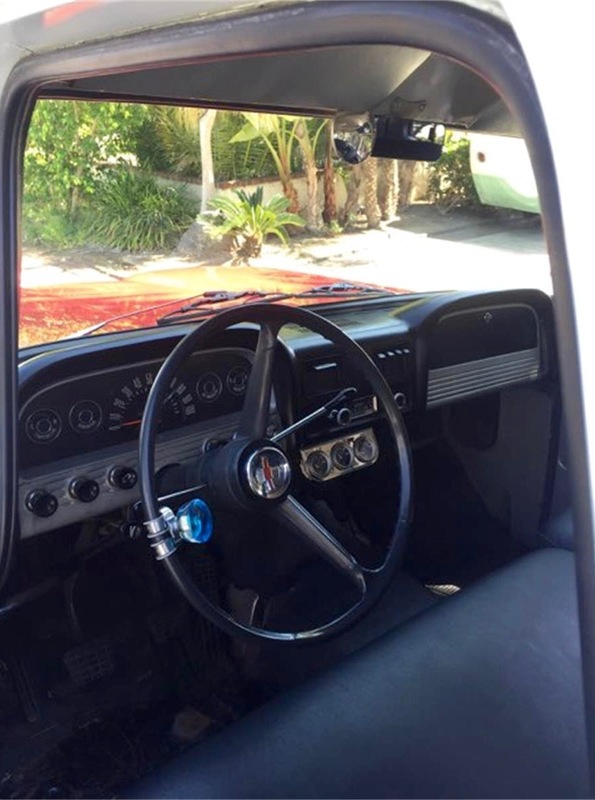 The signals work, he says, “but don’t relay automatically” (which we take to mean they don’t automatically cancel after the turn is completed). 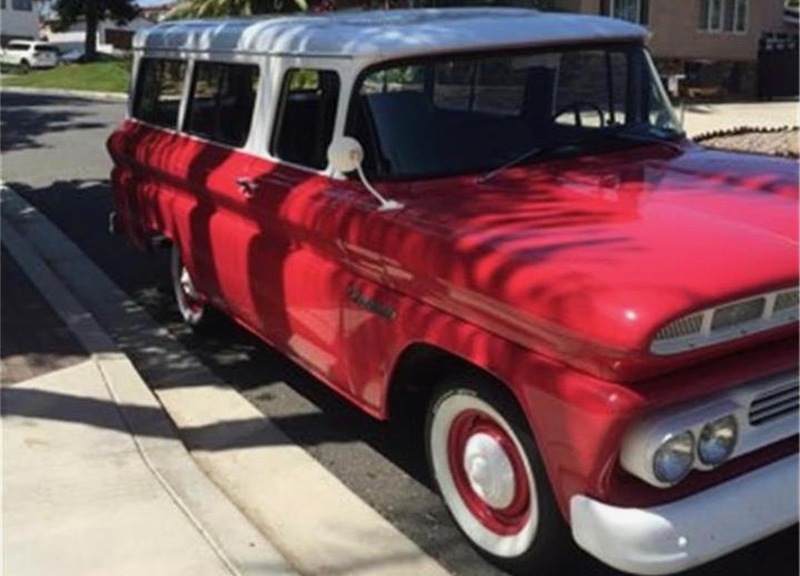 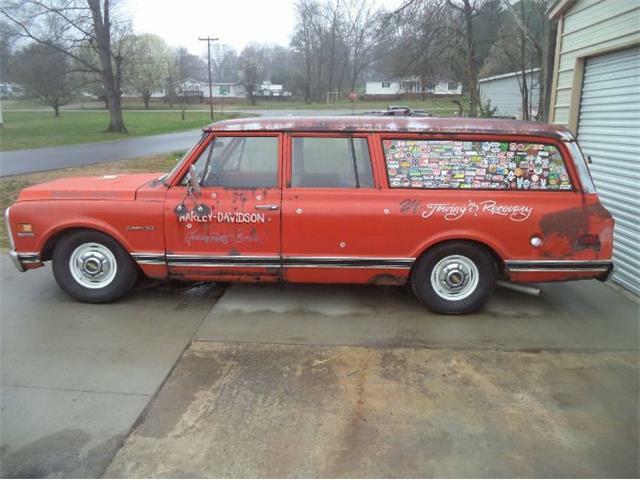 The ‘burban has been a lifetime California vehicle, has a few rust spots (detailed in the advertisement) and was last painted “about 6 years ago.” The transmission was rebuilt 4 years ago. 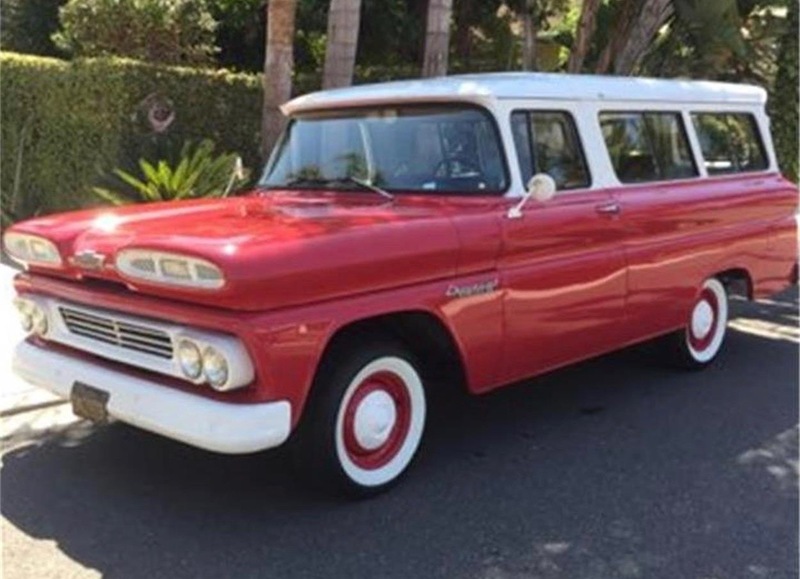 The Suburban is located in Capistrano Beach and is for sale for $23,700.